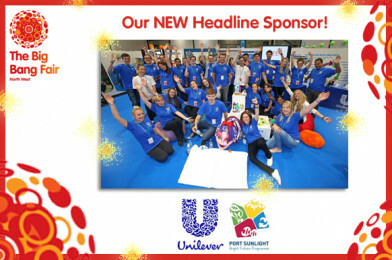 We are overjoyed to announce that Unilever will be returning to The Big Bang North West 2019 as our NEW Headline Sponsor! 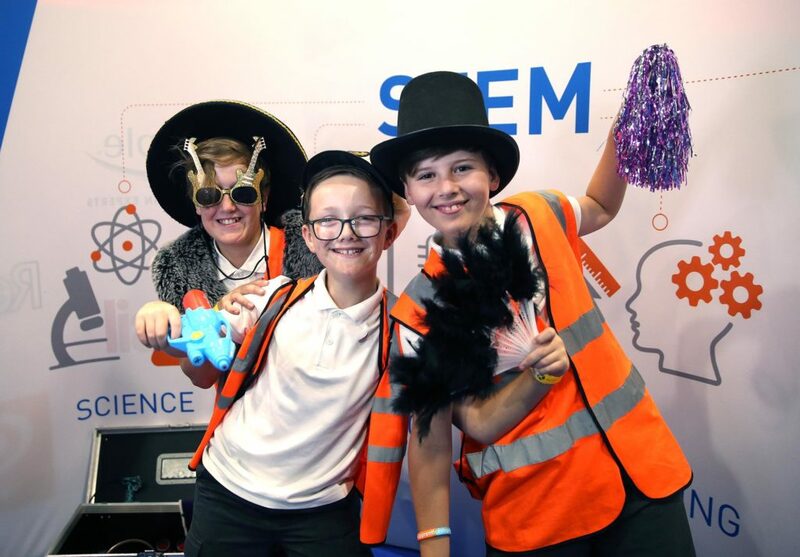 Unilever have worked with All About STEM on numerous inspirational projects including their Bright Future Programme and have supported The Big Bang North West for many years. 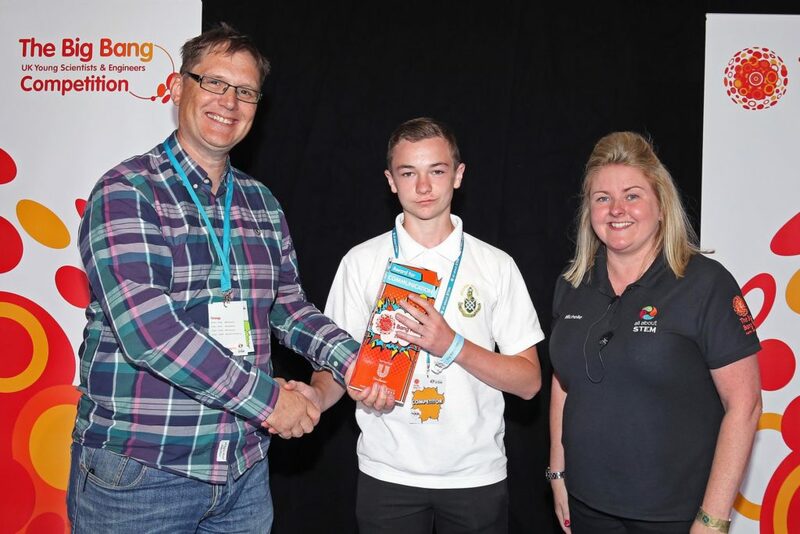 We are excited that they were so keen to partner with us and inspire all by taking the lead on our flagship event. 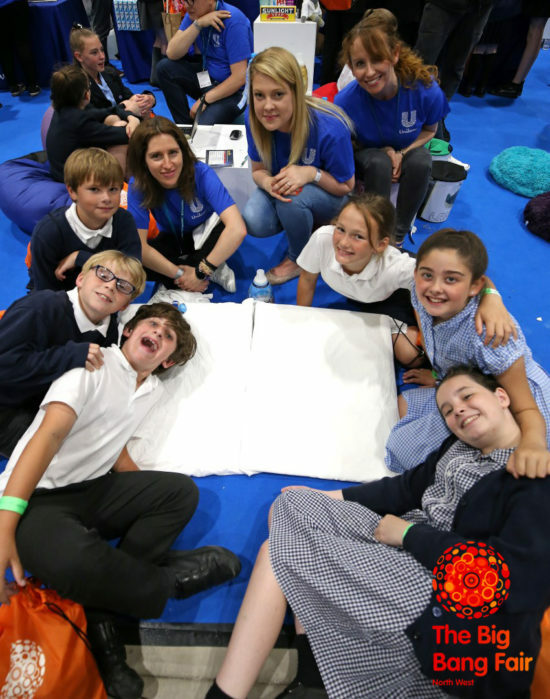 “As Unilever we are proud to be the headline sponsor at the 2019 BBNW; inspiring the next generation of scientists is a key part of Unilever commitment to STEM. It our belief that what we do today will decide tomorrows future, and we believe that by helping to motivate students on the opportunities and challenges facing the world today that they can help bring about a bright future for everyone.” Glyn Roberts, Director R&D, Unilever. – Unilever has 400 brands, sales in over 190 countries and operations in 100 countries. – Every day, Unilever products are purchased 150 million times and used 2 billion times a day. 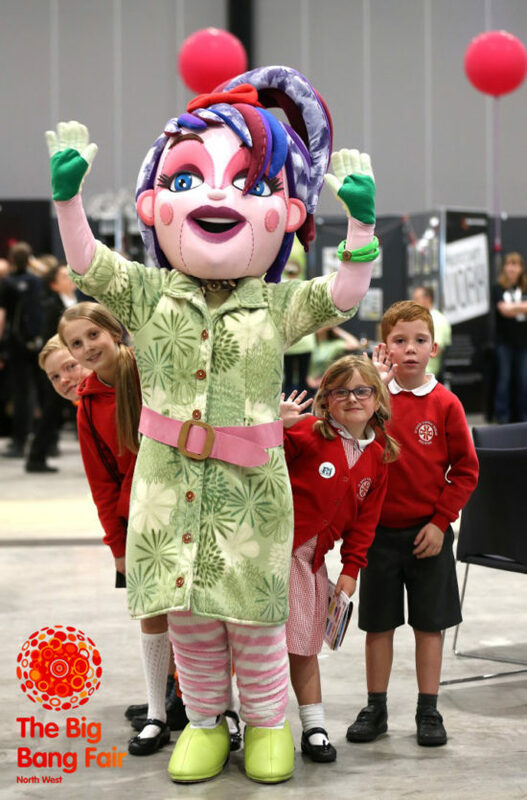 Follow The Big Bang North West on Twitter & Facebook as we reveal Unilever’s activities, all of our exhibitors, sponsors, workshops, fun stands and shows. We can’t wait to share the news with you all!